But here’s a tale about one aspect of Medicare in 2017 that illustrates how the various federal governments have worked to make it very unattractive. Every now and then I have to get along to my doctor and she has had carry out a set of different medical procedures during the one visit. The trouble begins when you go to pay. The admin staff sometimes have trouble entering the multiple entries into Medicare and have to ask you to take the paperwork direct to Medicare. Because of the mix of procedures, I was told to present in person as the solutions were not available through using any online services. This has happened multiple times over the recent years. A visit to the Medicare office is special experience. For those who do not know, sometime recently someone wisely decided it was a good thing to combine the front-of-house functions of Medicare with that of Centrelink. 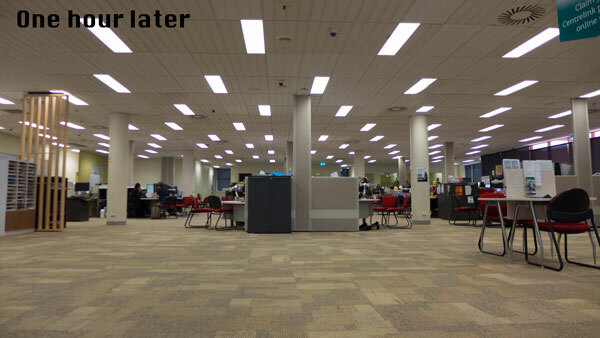 And to make things less pleasant, before you used to front up to an office with tellers and the usual range of waiting facilities – but it is no longer thus. Instead that same wise person decided that the building needed to be as unfriendly as possible and to look like a barn rather than a shop front. 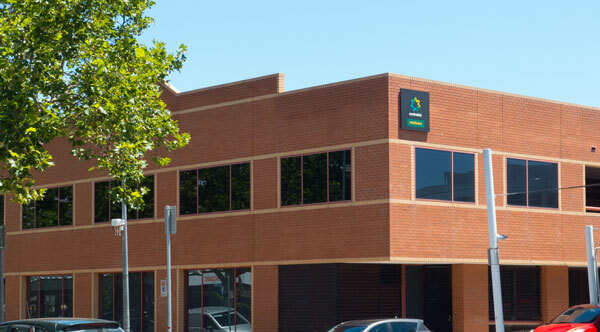 They could not even get it to work as smoothly as the ACT’s motor registry office that uses a numbering system to register you in the appropriate queue and then allows you to see your progress. I think the work environment in these sheds is terrible – someone (minister or head honcho) should be ashamed of how they are treating these public sector workers. 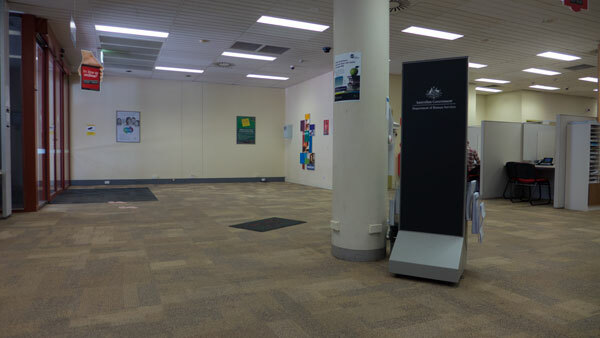 In the Centrelink barn the poor staff have to come out into an open space and call out a name – and hope they get it right – which does not always happen. I have observed several amusing occasions when two people have stepped forward for the same call – or the poor staff member has had to retreat to check the name only to realise it was not quite right – or no-one has answered because they had given up and wandered off. On previous visits it had been fairly smooth with waits of about 10 to 30 minutes. However as it is also the Centrelink barn, there can be the occasional ‘event’. It is these events that make you realise how difficult the job is for Centrelink staff. On one previous visit one of these ‘events’ was just finishing with several staff doing the best to stay calm while ‘ushering’ a very noisy and belligerent person out the front door. It was not pleasant. The staff were still rattled when they came to serve me 10 minutes later. On such occasions you realise that these staff earn their money. But – my last visit was something else. How about a wait of one hour and 45 minutes? And they were not that busy. But what was also very obvious was that they had very few staff available for the front of barn services. I calculated that there were about 20 or more desks (with computer stations etc) but for most of the time about six were occupied. I suspect that given the mess that our political masters have made of Centrelink that the staff were using the majority of the few staff available to push through the Centrelink customers. 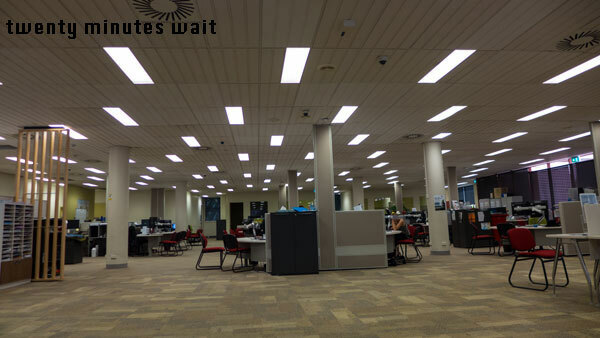 It seemed that the Medicare customers waited much longer to get to the one staff allocated to them. This became obvious through talking to another couple who were in the theoretical queue behind us. I say theoretical because there was no way of knowing where you were in the queue – as no numbering / ticket system was being used. As our time came to an end and we got to see someone, a group of noisy males had taken up a prime position in the barn. I could see that this may develop into something unpleasant for the Centrelink staff. I do not know what happened next – as we left as this was escalating. Things are not well with Medicare for many reasons given the clowns who get into government and mess with these things – and it looks as someone is doing their best to make sure it gets even more unattractive. I am not looking forward to the next time the surgery staff explain that I will need to go to the Medicare office to complete my claims.